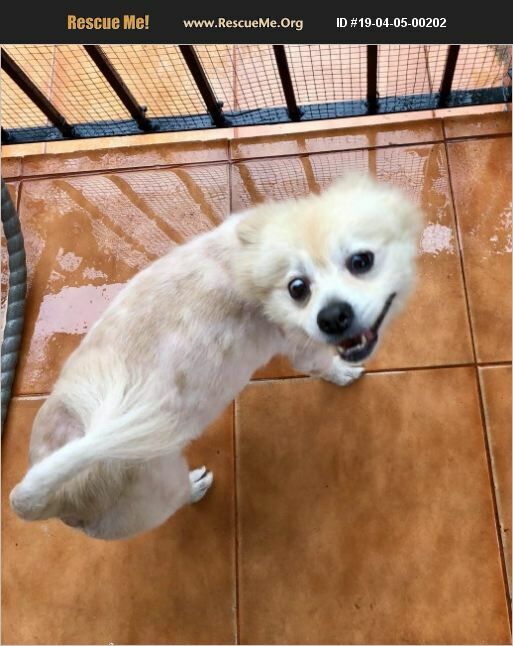 Tubby is a 4 year old Pomeranian mix. Very sweet lap dog. Good with very calm dogs only. If interested in filling out an adoption application for review please visit our website WWW.PAWPATROLANIMALRESCUE.COM and download the application, email back to pparas2015@gmail.com. All adoptions are subject to approval.